© Carole Stephens. All rights reserved. 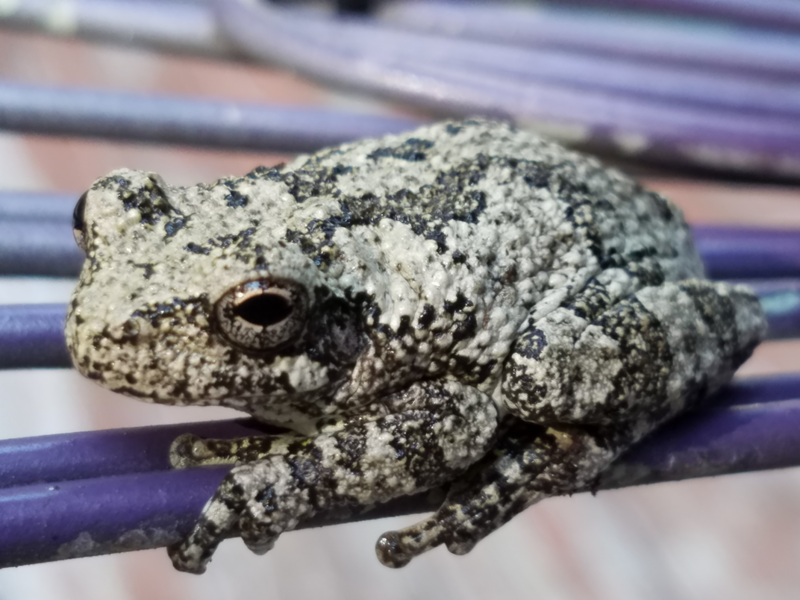 A frog was sunbathing on a rod iron table our back deck. Date Uploaded: Nov. 29, 2018, 7:50 p.m.